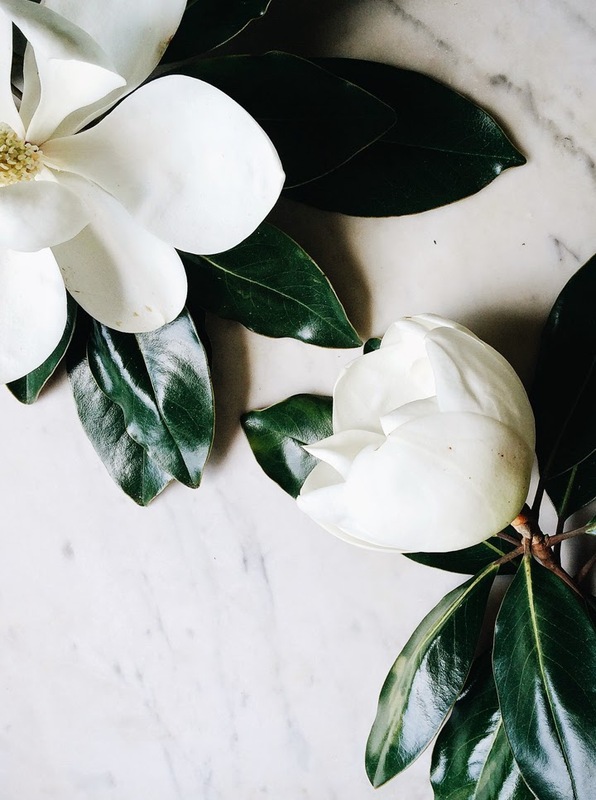 Though I haven't met a flower I didn't like, magnolia blossoms are among my favorite. Classic and simple with pure, silky white petals and dark green leaves. In my next life I'll be a florist.